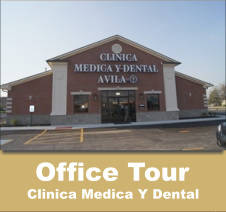 Welcome to Clinica Medica Dental Avila! Welcome to the Indianapolis Dental Clinic of Dr. Armando Avila. We are a family dental clinic in Indianapolis offering preventive care, pain management, oral surgery and cosmetic dentistry. Whether you need a simple check-up, or your child needs orthodontic braces, we offer a full menu of family dental services at our office. 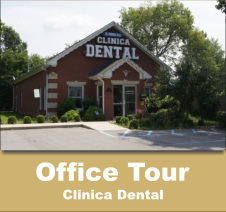 We invite you to stop by our office to meet our staff and schedule a dental consultation today. Our office accepts dental insurance, although we offer free consultations for patients without insurance. Walk-in appointments are welcome. We look forward to meeting you soon!